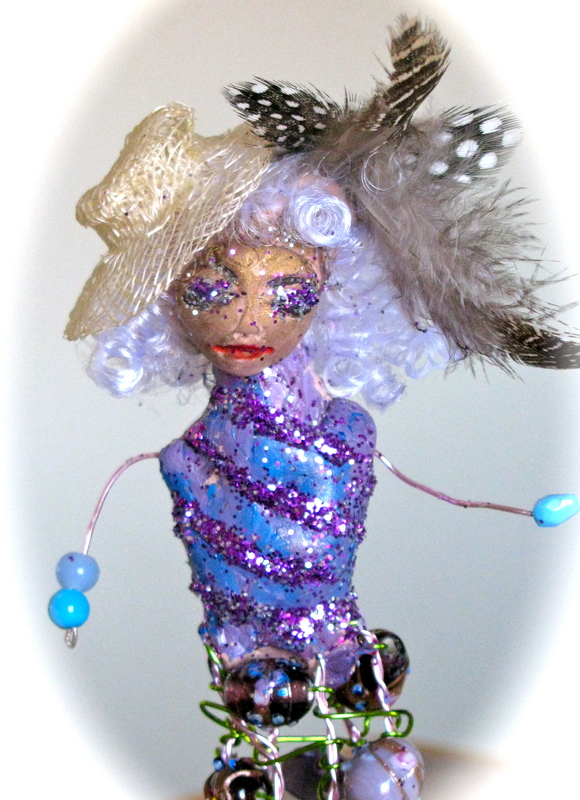 The one and only art doll project. I can’t believe I ever started this. An all-consuming passion for about 15 minutes. This entry was posted in Photos and tagged Art, photography. Bookmark the permalink.